We stock a wide variety of amplifiers and comparators that includes the latest technology development to enhance your existing design or future projects. What are amplifiers and their uses? Amplifiers are devices that are used to increase the power of an input signal, they're commonly found in audio equipment. An amplifier works by drawing power from a power supply and then creating a separate larger signal that is high in amplitude but stays in line with the original audio signal characteristics. Amplifiers are extremely common electrical components that can be found in many consumer devices such as microphones, electric guitars and other musical instruments. They're also found in industrial applications, for example, RF amplifiers are used in RF control devices in process control systems. What are comparators and their uses? 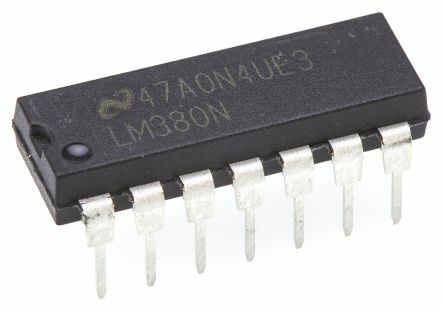 A comparator is an electronic instrument that works in a similar way to an amplifier but how it differs is that instead of amplifying a signal, it is able to take two inputs and match the output to the highest input level. Theyre often used to convert analogue to digital signals, converting music records to a digital version for example. In industrial applications, they can be found in null detectors, lever shifters and zero crossing detectors. What types of amplifiers and comparators exist? Operational amplifiers - also known as op-amps, are a high gain amplifier that usually has a single output. Instrumentation amplifiers - include buffer amplifiers and typically feature 3 op-amps in their design. They're used in various types of testing equipment. 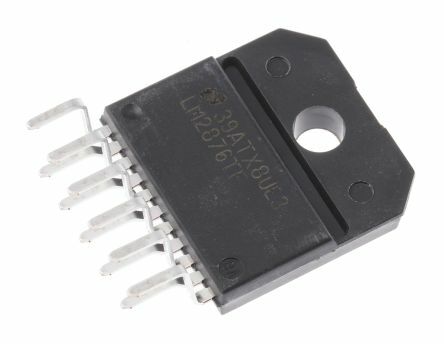 Isolation amplifiers - are used as safety devices, as they protect against varying voltages that could damage the circuit components. 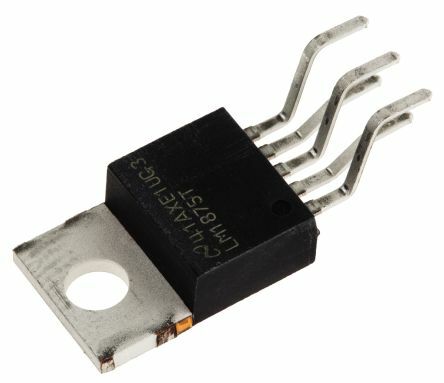 Comparators - common devices that are used to compare the input power of the signals that they're receiving and output a signal based on the one with the highest power. 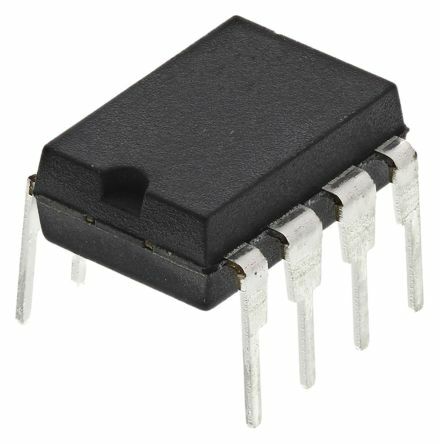 Audio amplifier ICs - integrated circuits that contain a complete amplifier set up, achieving complex amplification in small devices.